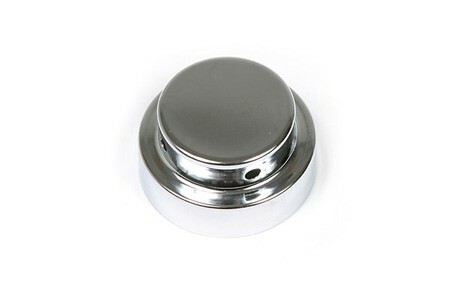 Your Corvette's radiator overflow tank can do its job in style with a chrome cap cover. Plated copper is carefully prepped to guarantee a finish that shines like a mirror. Fits over the factory cap. Will not rust or pit. 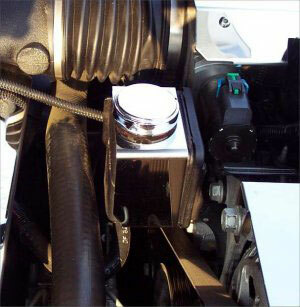 Correct fitment for all 1978-1996 Corvette cooling system or radiator overflow reservoir caps.